Hebrew is a beautiful and meaningful language. It’s the language of the Bible, but it’s also a modern language that has miraculously been resurrected by Eliezer Ben Yehuda at the end of the 19th century. Mishnaic Hebrew ended in the 2nd century CE, since then Hebrew had not been spoken as a mother tongue. 1. Learning to speak Hebrew is acknowledging the history of the Jewish people and be part of it. Many of us have family or friends in Israel. Learning modern Hebrew will allow you to communicate with grand-children, feel comfortable while visiting Israel, etc. 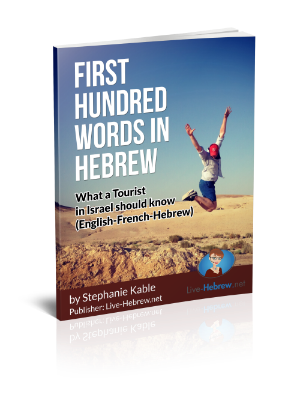 If you think there’s a possibility that you will move to Israel, even in the next 5 or 10 years, it’s now time to learn how to speak Hebrew. The more you know Hebrew the easier it will when you move. Dealing with every day life will be much easier, you will earn independence and freedom. Learning Hebrew as a beginner can take a bit of time, however once you understand how it works and the logic behind it, you can improve fast. Sentences tend to be short: Israelis are pretty straightforward, the way they speak is the same. No need to use long expressions to ask something or to show how polite you are. Tenses are limited: there are basically only 3 tenses in Hebrew (present, past and future). אני למדתי עברית כשהיתי ילד. אני אלמד עברית כשיהיה לי זמן. 3 letter roots: nouns, adjectives, verbs revolve around 3 letter roots. If you know the meaning of a 3 letter root, you should be able to use it in several forms. 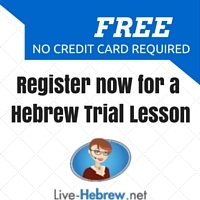 If you want to speak Hebrew quickly, private Hebrew lessons are the way to go. 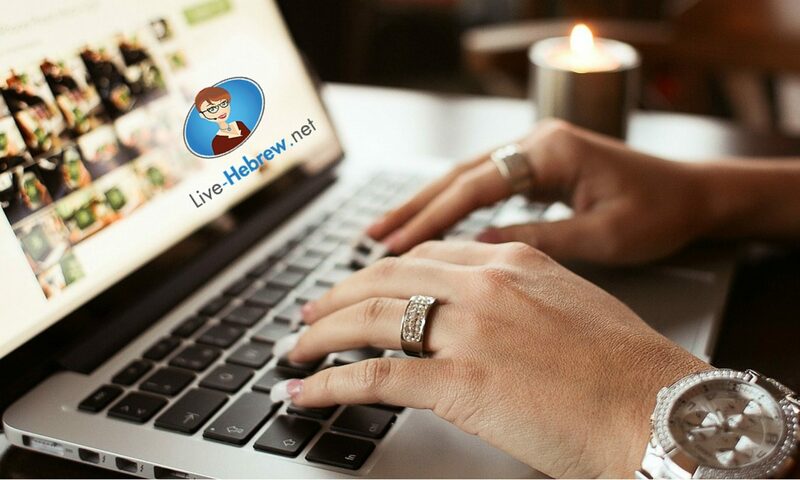 At Live-Hebrew.net, we have a team of online Hebrew teachers who can help you improve your skills in Hebrew no matter where you are. The lessons take place by Skype or by phone. Previous PostPrevious Can you really learn Hebrew online?